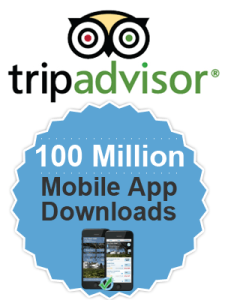 As TripAdvisor focuses on Mobile customers we think you should too. Earlier this year they reported there had been 100 million downloads* of their free mobile app. These customers use mobile phones to research holidays and some make bookings. If you are promoted on TripConnect you will convert better with freetobook’s mobile booking platform. To optimise your freetobook mobile booking system simply login and select the TAB ”Plus” then “Mobile Booking”. The “Deluxe Mobile Search” option will work for TripConnect or why not get a discount on the Full Mobile Package which includes a great mobile website. just those on TripConnect, this means customers visiting your website using a mobile will also be able to use the optimised booking process. We don’t charge for a connection with TripConnect….and that includes multi language booking in English, Spanish, French, German, Italian and Portuguese. Our mobile optimised website and/or mobile deluxe search provide great value. Watch the video below to see how great your mobile website and mobile optimised booking process can be with freetobook. 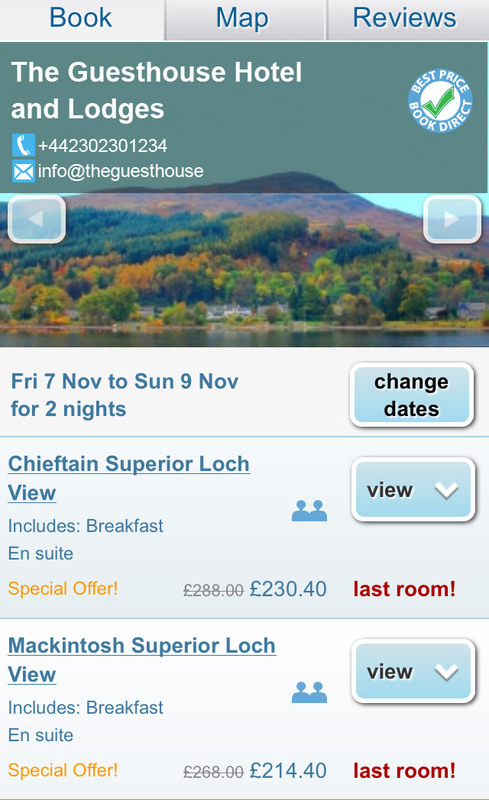 On mobile it’s all about the booking experience, see some examples below. 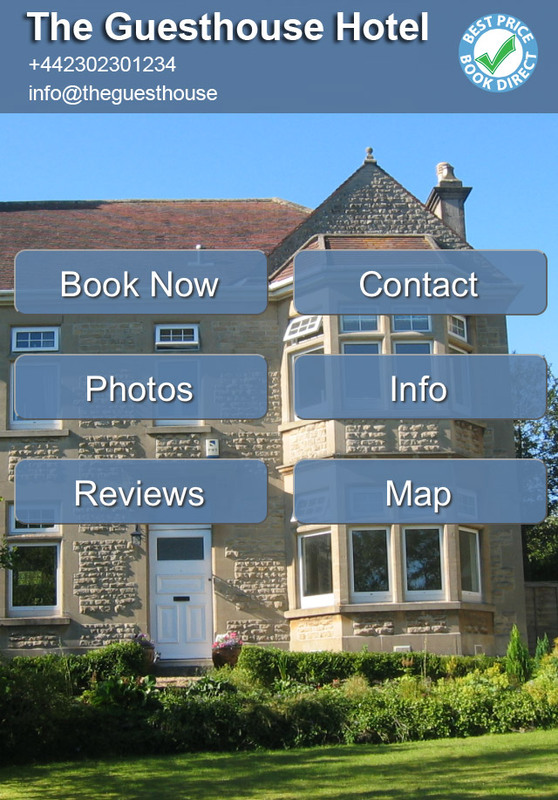 A mobile website for guest house. 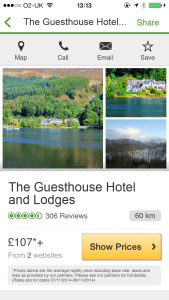 Mobile booking pages for hotels.